Micasa, an architecture and interior design company based in Northwood needed to align the quality of work they produce with their company image, message and marketing communications. Despite having a culture of excellence, the way Micasa presented their brand fell way short of the high level of work they produced for their private and commercial clients. Our task was to ensure that we presented the Micasa brand in a way that was in line with their high standards and also communicated all the services Micasa offered, from Architecture, to Architectural Interior design through to Interior Design, the service that they were most known for. 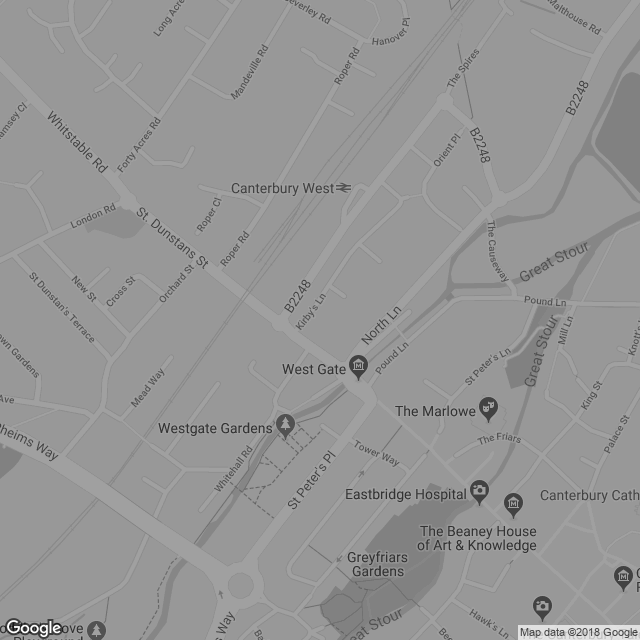 We gained our insight through researching the market, the competitors, interviewing key staff members and visiting flagship projects where all of their services had been deployed. Only then did we feel we had enough of a feel for the business to begin our creative work. We completely overhauled the brand, messaging and website, including their new aspirational strapline “Just Imagine.” We also simplified the Micasa proposition in order to communicate that they can take care of the whole process, from the Architect’s plans through to the interior design of the property. We created the Micasa wheel to emphasise their total offering; Imagine It, Design It, Build It, Furnish It. Make It Home. 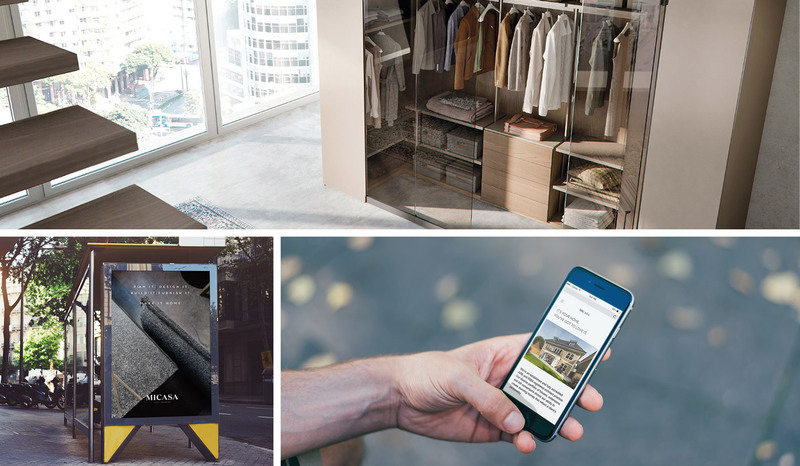 The result is an integrated story and image that fully showcases the great work and fantastic customer journey that Micasa lives by. 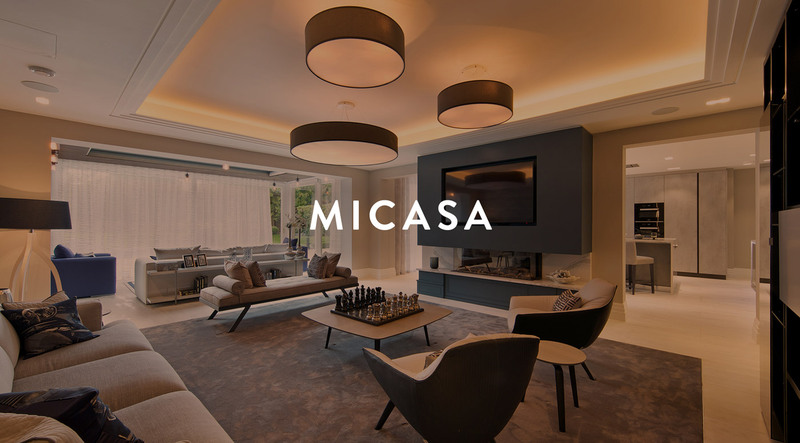 Instead of telling the world how great Micasa are, instead they now show it, with a clean, trustworthy brand, alongside a beautiful, modern and responsive website.